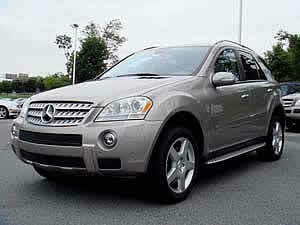 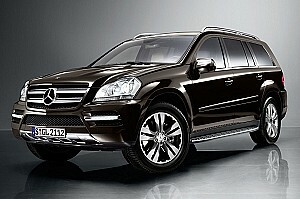 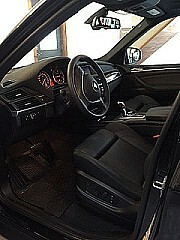 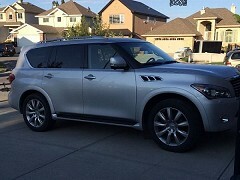 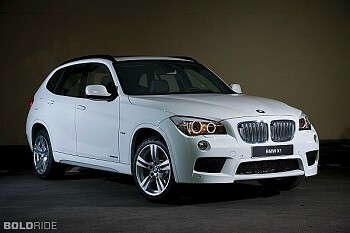 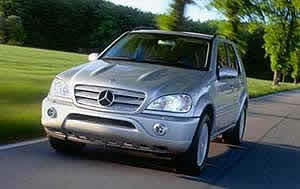 Looking for a used Mercedes-Benz SUV & Crossover for sale by a private party in your local area? 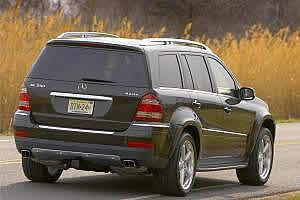 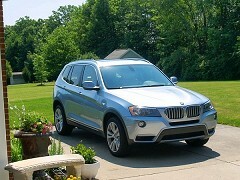 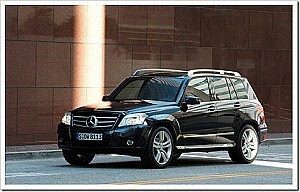 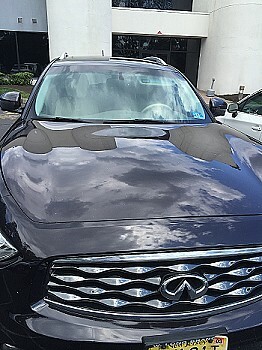 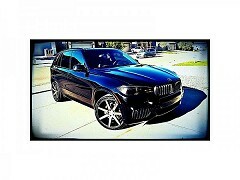 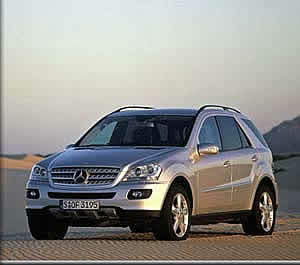 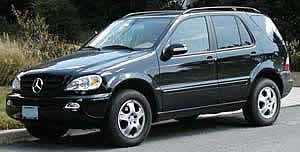 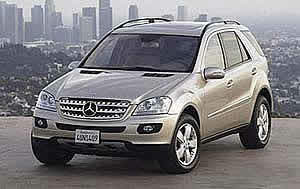 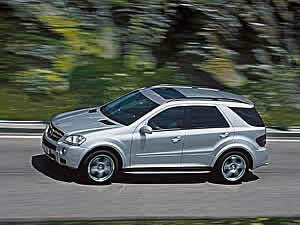 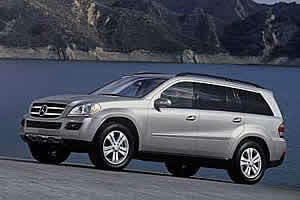 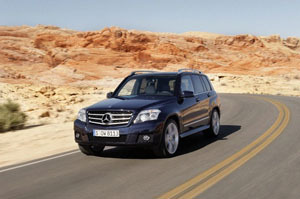 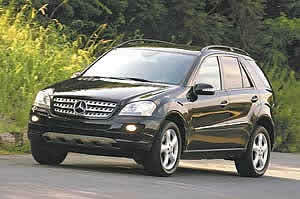 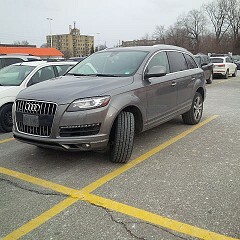 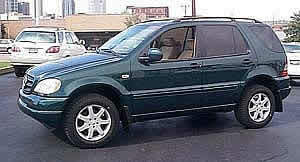 If so, look no further FSBOCarSales offers free online advertising for used Mercedes-Benz SUV & Crossovers near you. 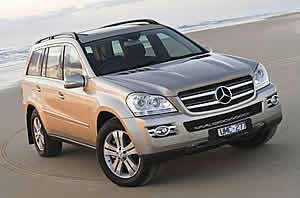 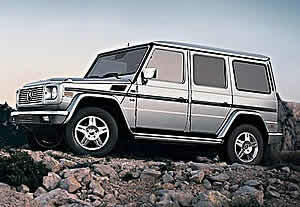 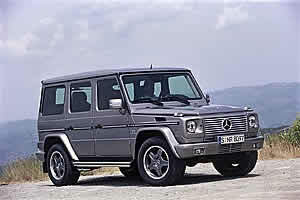 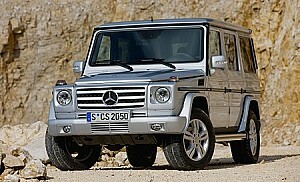 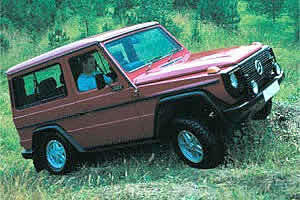 So whether you are looking to buy, sell or trade a used Mercedes-Benz suv you have come to the right place.